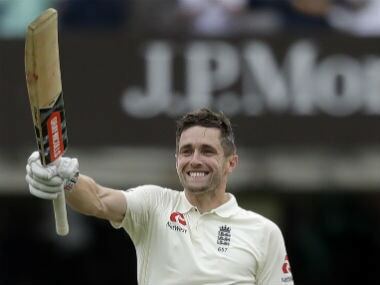 Having endured frustrations of a long lay-off due to injury, Chris Woakes felt "incredible" after realising his childhood dream of scoring a Test hundred at the 'Home Of Cricket' in his comeback game. 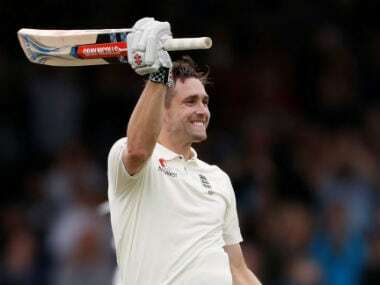 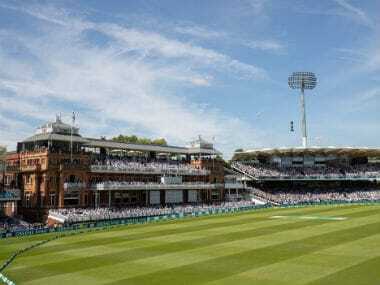 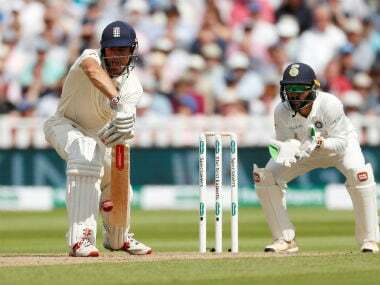 Chris Woakes continued a superb return to England duty with a maiden Test century against India at Lord's on Saturday as the home side took a firm grip on the match. 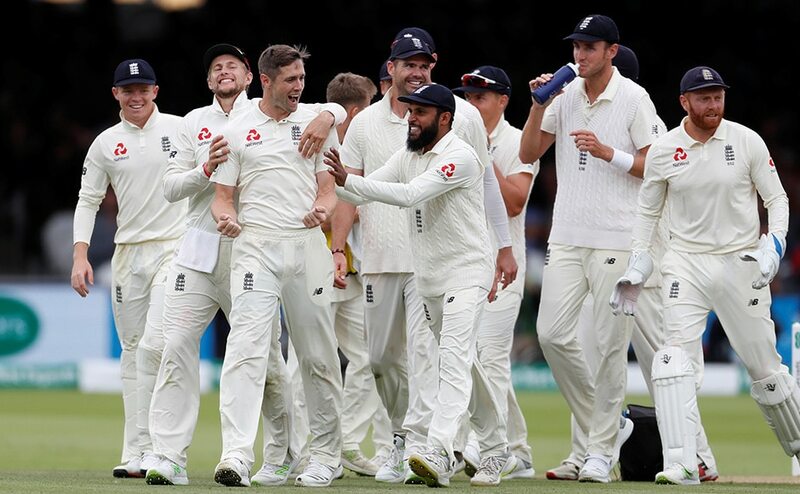 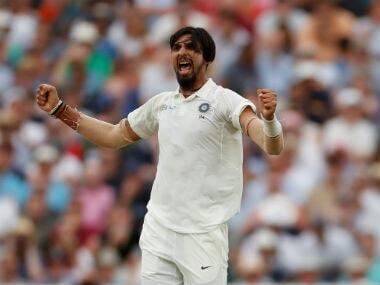 England bowled India out for a meagre 107 on Day 2 of the second Test at Lord's after skipper Joe Root won the toss and opted to bowl. 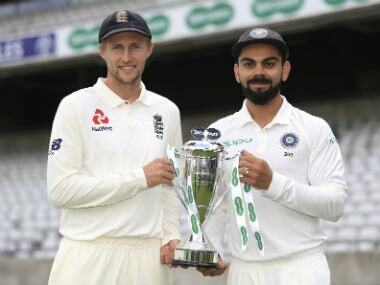 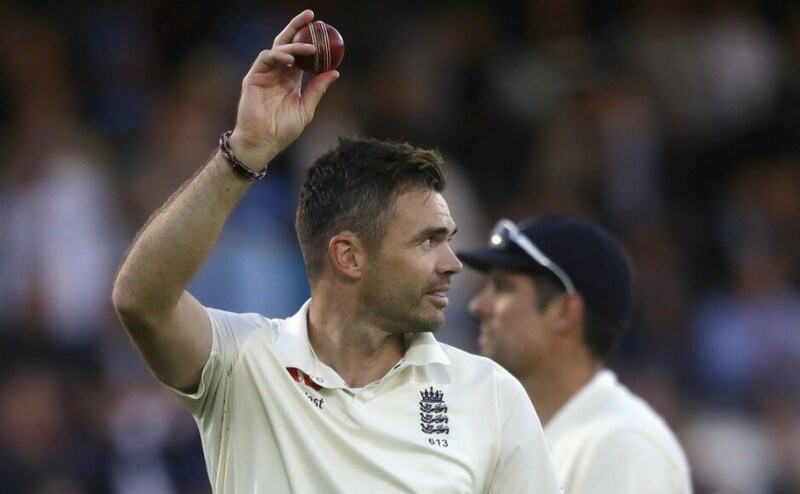 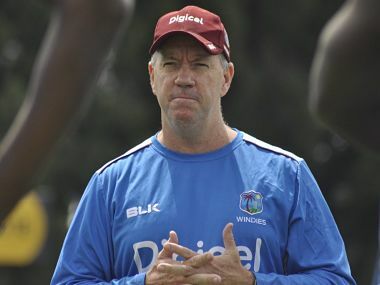 With the pacers getting prodigious amounts of swing in their deliveries, as well as a cloudy forecast for Saturday, the onus will now be on the Indian pacers to give it back to the Englishmen in order to balance things out.